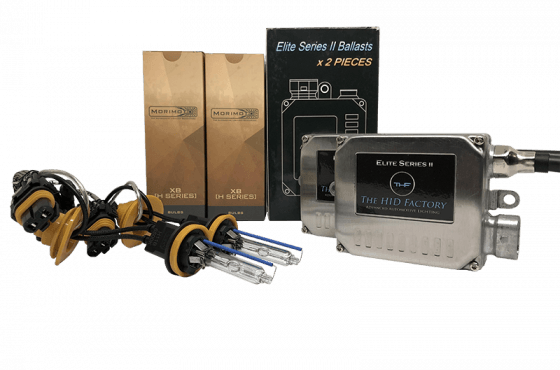 GAME CHANGER: ACME brings some serious value to the table: Morimoto wiring harness, ACME ballasts, and ACME H1 HID bulbs for an unbeatable price. If you’re looking to pinch pennies or just want the most for the least, the ACME H1 HID kit is unstoppable! 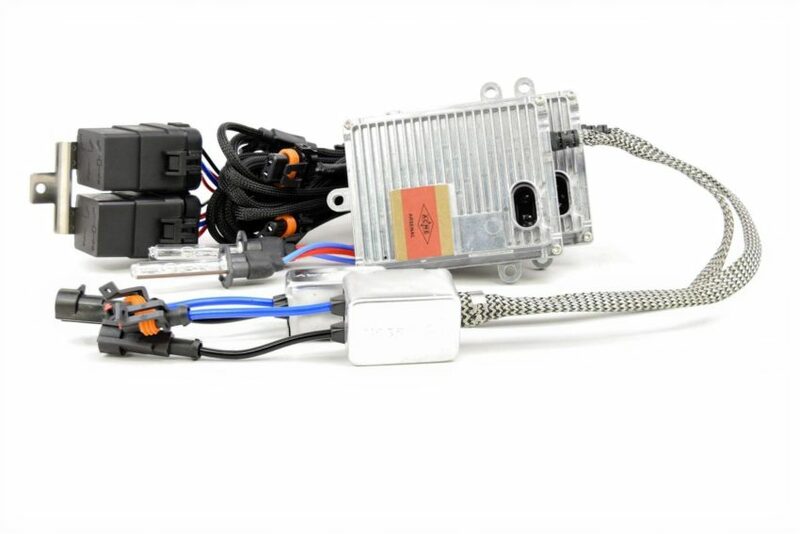 ACME 35W SPEEDYSTART BALLASTS: Speedy Gonzales has nothin’ on the ACME SpeedyStart 35w ballasts when it comes to warm up time. These go zero to full intensity in just 3.5 seconds! 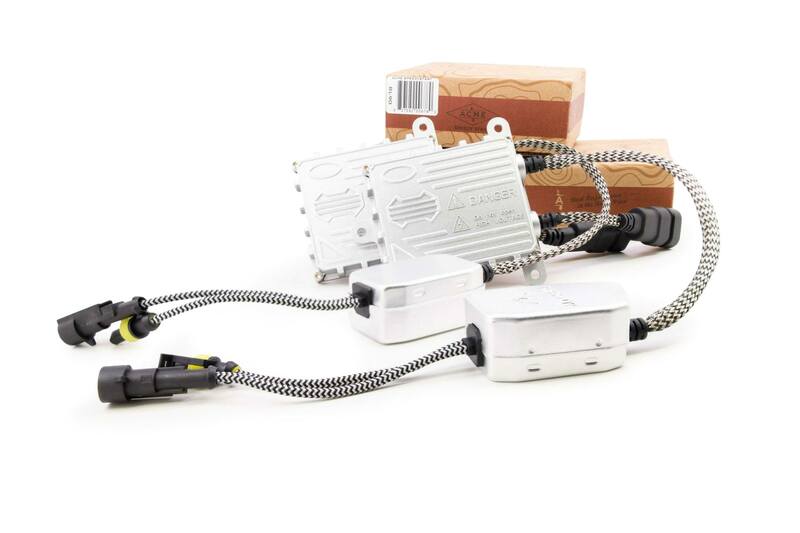 So good in fact that we’ve discontinued the once popular “FastBright” ballasts in their favor. 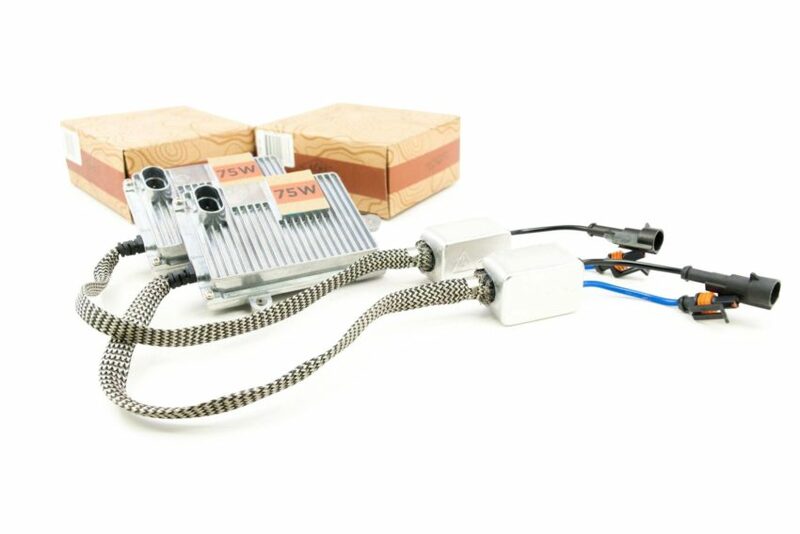 Their external igniters and high voltage wiring is shielded to help mitigate EMI interference (radio static) so it’s unlikely that these ballasts will disturb your afternoon rock block! They may not have some of the bells, whistles, or warranty that the more expensive options offer, but they certainly check the box when it comes to bang for the buck. ACME 75W ARSENAL BALLASTS: Bring out the big guns! ACME’s Arsenal ballast is a powerhouse. Making 75w of mosquito-melting power, these ballasts should be reserved for the back roads only! 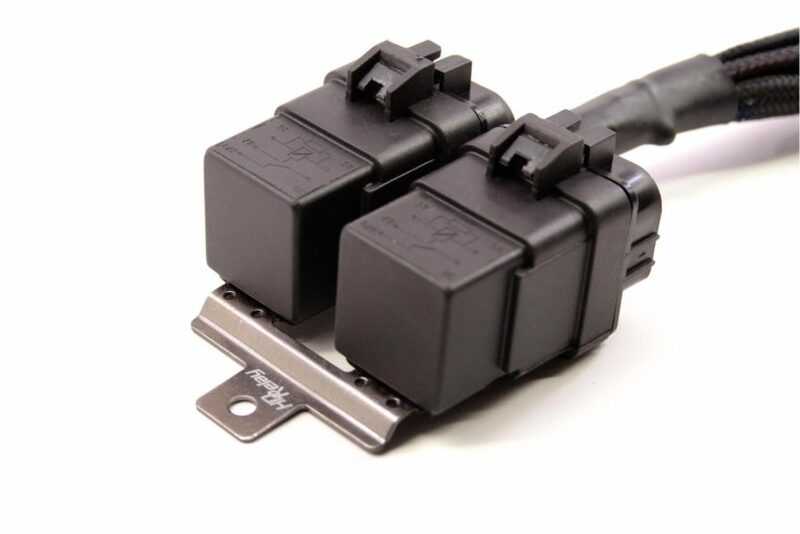 With power comes great responsibility, and for that reason we really only recommend using these with auxiliary spot lights or dedicated HID high beams. While these ballasts have a rated lifespan of 2000 hours, they will surely halve the lifespan of any HID bulb that they drive and may possibly harm the reflective finishes inside of headlight reflectors/projectors when used for prolonged periods at a time. 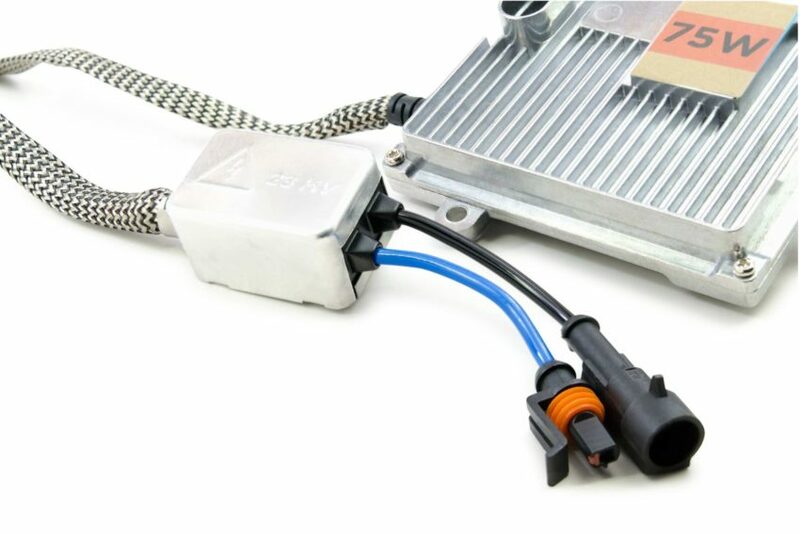 We will not warranty any bulbs if used with these ballasts. 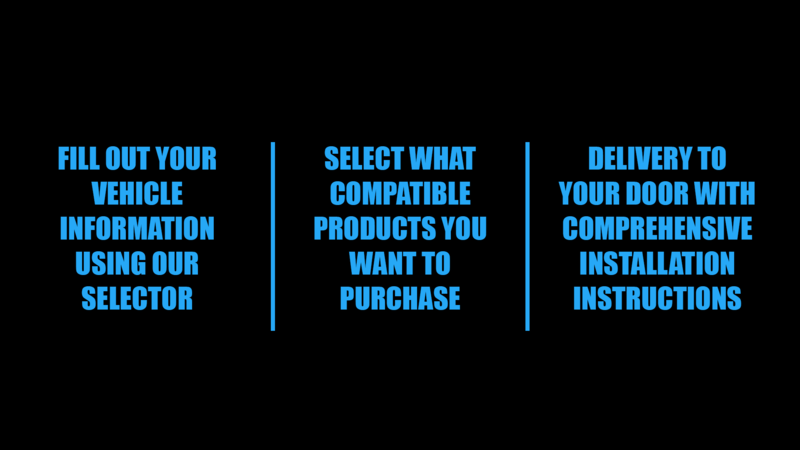 They are not compatible with vehicles with canbus systems and/or automatic headlights. 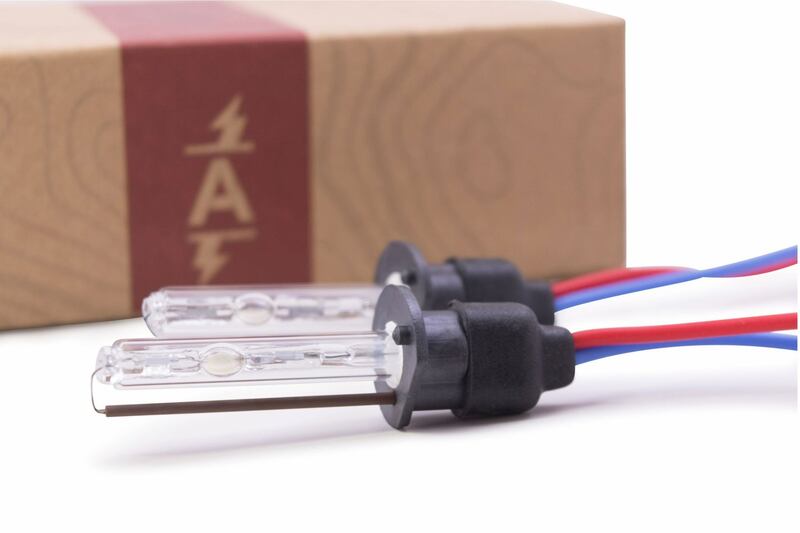 ACME H1 BULBS: ACME H1 HID bulbs are precise, color-accurate, and most importantly: affordable! At the base of the glass capsule resides an accurate ceramic sleeve, ensuring the alignment of the capsule is exactly perpendicular to the base and ready for whatever! 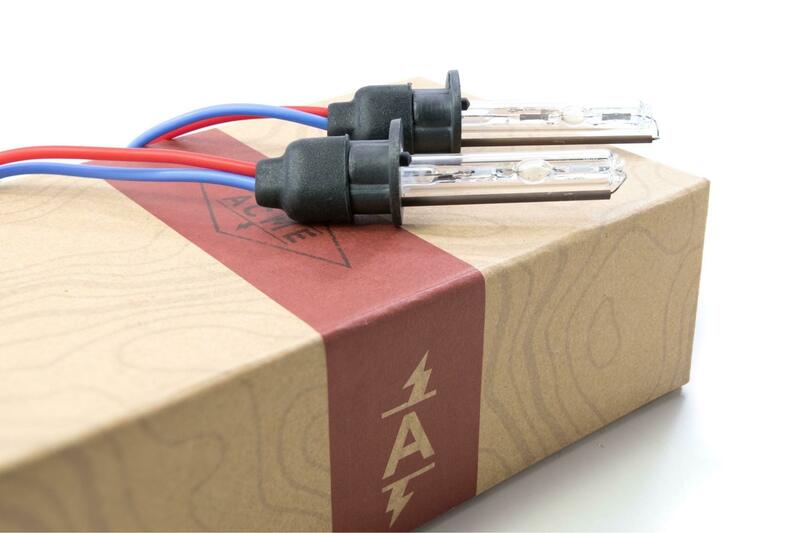 We’ll be blunt: for their price, you’re not getting a better H1 HID bulb than ACME Standards. 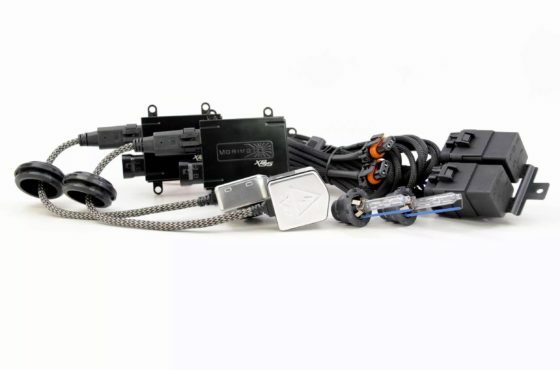 OPTIONAL CANBUS HARNESSES: (35W ONLY) Instead of a traditional relayed harness that draws power from the battery, Morimoto’s Standalone Canbus harnesses use two individual sub-harnesses to keep a load on the factory wiring. Recommended for vehicles that recognize when a bulb is out, these contain a series of capacitors and resistors to trick the car into thinking nothing has changed and help you avoid annoying “bulb out” warnings. 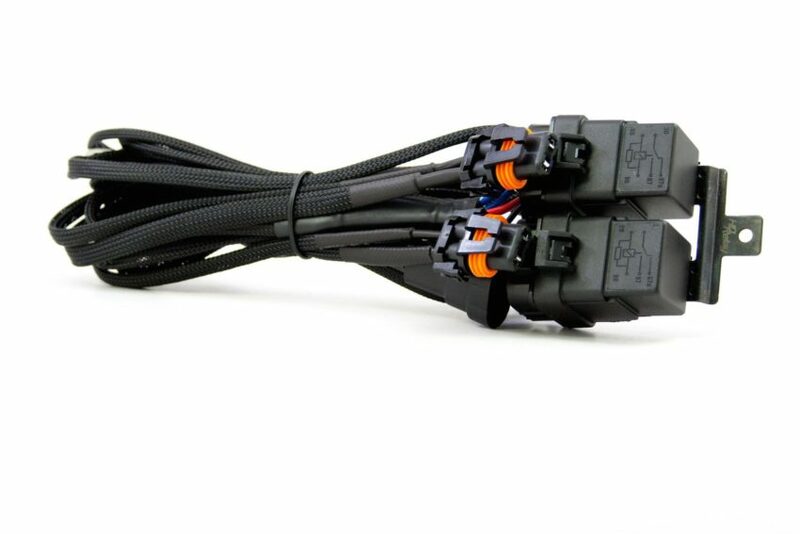 We generally recommend them for use on most modern European applications instead of normal harnesses since they do a great job at providing stable power to the ballasts and canceling any warnings.